Kajo Design lamp is our traditional lighting model, but still something new. Kajo charms with appearance, while at the same time calming down. Kajo is the ideal lamp to bring the atmosphere in your home. 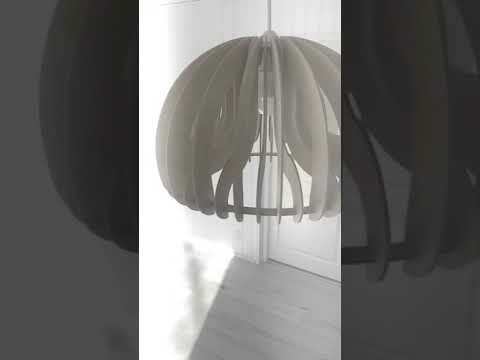 This very beautiful and high quality KAJO design ceiling lamp made from Finnish certified birch plywood is designed and manufactured in Finland. All our lamps are surface treated with products that are environmentally friendly and ecological. 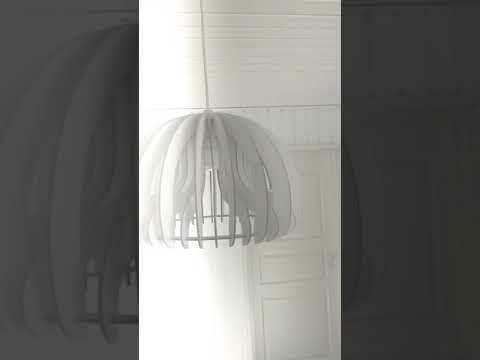 A modern and simple, beautiful lampfor indoor use. If you need a longer lead, always first email us at the address below before subscribing, so we will try to deliver the right management for your home.